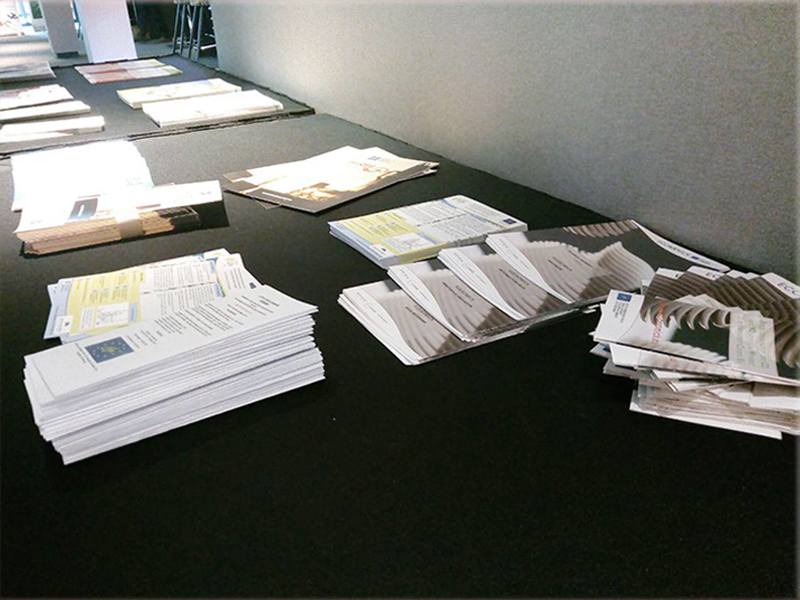 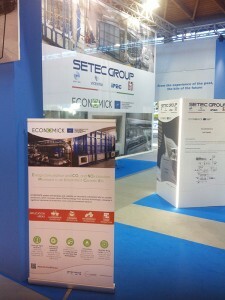 This was a full month for ECONOMICK partners, who were involved in three different events over Europe. 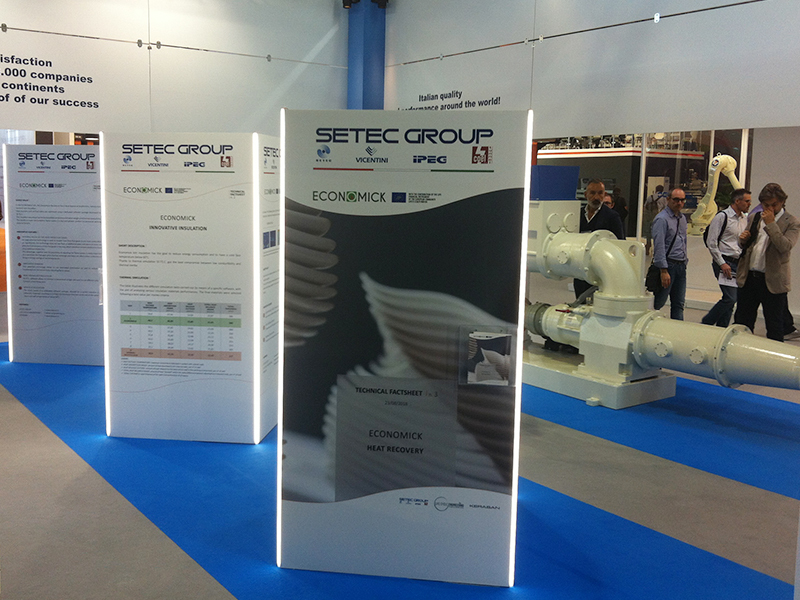 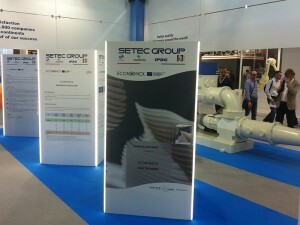 SETEC participated to Tecnargilla Fair, in Rimini, presenting the innovative kiln technology to experts of the ceramic sectors and showing all the environmental benefits during the Green Arena. 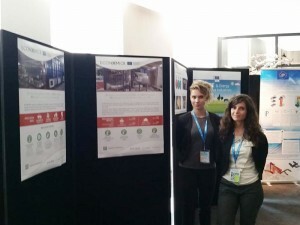 LCE took part in the LIFE Platform Meeting held in Utrecht (NL) and organized by LIFE OPTIMELT partners: this was a good opportunity for the partner to share the innovative technology and to collect other project experiences within the energy intensive industries. 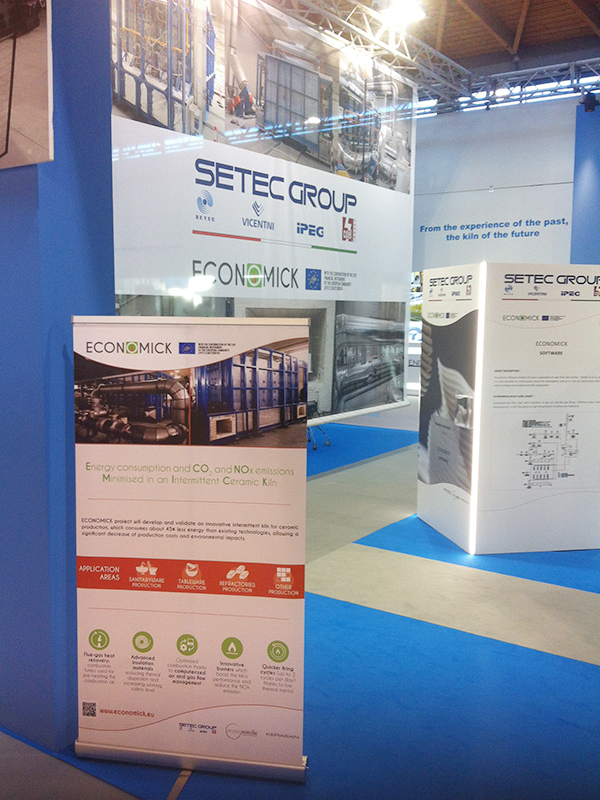 Kerasan participated to CERSAIE, the International Exhibition of Ceramic Tile and Bathroom Furnishings, in Bologna; ECONOMICK partner had the possibility of meeting architects, designers and retailers to present the innovative ECONOMICK kiln technology.